Professional film & TV acting (and even stage acting to a lesser degree) has been both revolutionized and degraded by the proliferation of mobile digital technology. 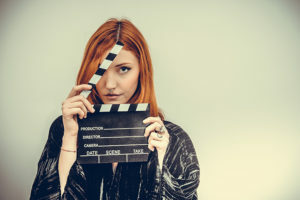 It seems like, in a flash, the industry has moved to a trend of self-taping at least initial auditions and sometimes even hiring important roles solely on the merits of an actor-produced audition clip. A few years ago, this would have been unthinkable. But now that everyone has a cellphone in their pocket, with the same video resolution that used to only be the domain of broadcast cameras, casting directors have been forced to take advantage of that technological shift in order to keep their own businesses competitive. They simply don’t have time, or budget, any more to schedule days and days of live auditions when they can get 200 quality tapes merely by sending out a breakdown. This has had a couple of effects on the actor community. First, it has leveled the playing field for newer people getting into the business. If you can produce a viable and compelling audition tape in your living room, you actually might have a shot of booking a role (particularly on a show that is shooting on location and is hiring locals to take advantage of filming incentives) that formerly would have only gone to an agented actor working from LA. For those more seasoned performers, it has opened up even more floodgates of competition. The other option for self-taping is to go to a 3rd party taping studio and have them shoot the video and package it into a file for you to upload. Depending on where you live and who is available to you, this can cost anywhere between $20 and $100. Yikes! That can get expensive fast particularly if you are self-submitting on a number of projects. So, there’s an economic element any way you chose to go in the self-tape arena. You have to ask yourself, is it worth making this investment in my career? Just like you do when you get head shots or pay for any other piece of marketing material. I happen to like self-taping and view it as an opportunity. I’ve been at this a long time (Kevin Page 2018 Demo Reel, Kevin Page on IMDB). I work well (sometimes even better) under pressure. And, I was a documentary filmmaker for about a decade, so I have a firm grasp on the hardware and software necessary to produce high-quality, fast turnaround tapes. Those are all competitive advantages for me, plus I can audition for stuff in nearby locations without having to travel for free until I book the job. So, I am loving it! For the other actors out there that have experienced this transformation to the self-taping age, what’s your story? Do you like or despise the freedom/challenge of self-taping? How did you learn the workflow (cameras, editing software, uploading, etc)? Any advice, wisdom, or funny horror stories to share with those just learning? 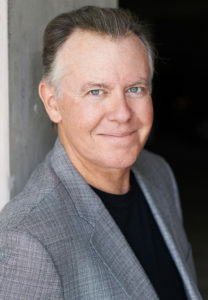 About the author: Kevin Page is an American author, actor, and holds a master’s degree in psychology. He writes about mindfulness meditation and other healthy mind/body training techniques. As an actor he has appeared in over 70 films and TV programs and 100 commercials, voice overs, and stage plays. 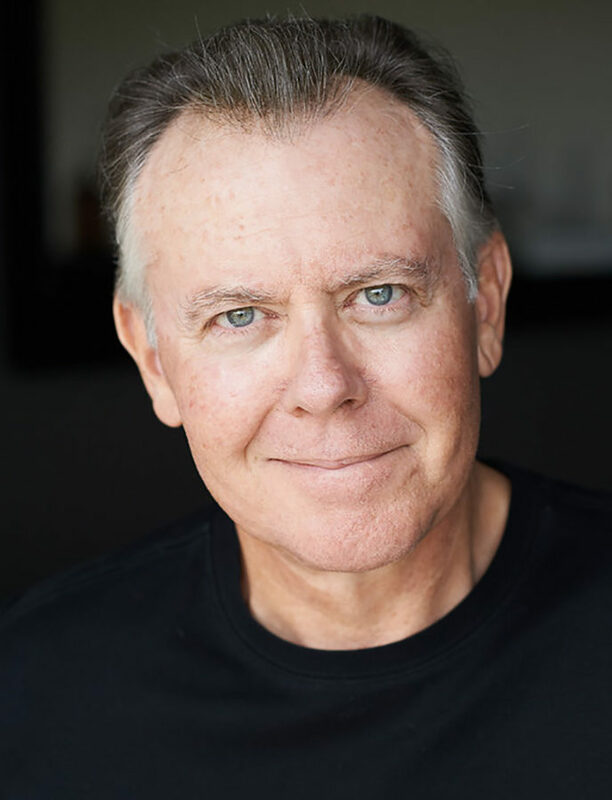 He has three books coming out in 2018, including 150% Better Auditions, which teaches actors and other performers how to improve their craft through meditation training. Purchase book here. I prefer to go to a casting agent call and do it there. I ever more prefer to do it live, although “live” auditions these days are still just for the camera, to be sent elsewhere. But, for many roles I will self-tape. I have a 4K Sony camera, a decent light setup and a plain wall in my house. My wife can read for me and we’ll rehearse and prepare a good tape at no cost. It also depends on the project. If it’s for a network show or feature film, I’d rather go to someone I trust for the coaching as well as the taping. It’s worth the $20 or whatever they want to charge me. For my casting projects, depending on the role, I would take a self-taped file from iPad or phone. I can tell what I need to from that. For major roles, I prefer to work with a casting agent, and I pay the fees. 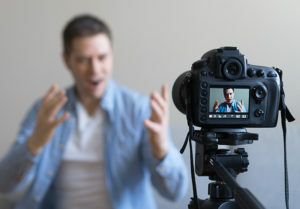 It is interesting that you say self-taping auditions have leveled the playing field for new actors getting into the business because you do not have to travel to many different locations for auditions. My sister is an actor and she is currently auditioning for a few different shows using self-tapes so I will make sure to tell her she will need access to good lighting as well as a good sound system so that her voice is clear and easy to understand. Also, it makes sense that casting agents will look at tapes because it will save a lot of time and scheduling of doing live auditions.